One of my life's greatest luxuries is the opportunities to help others. To "reach out and touch." 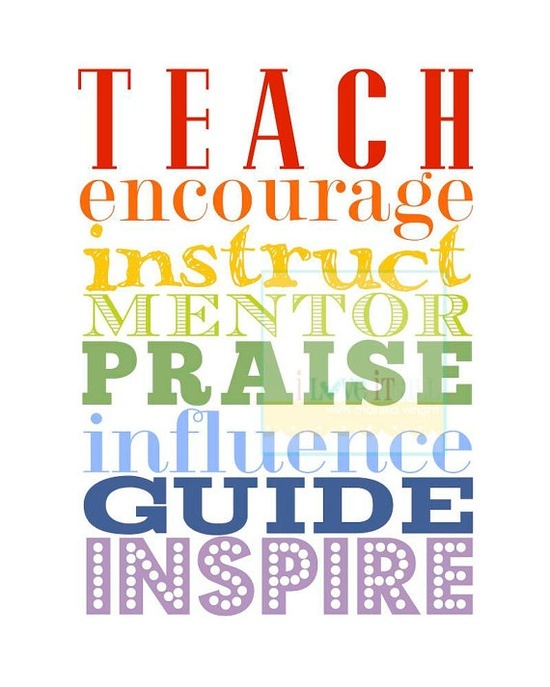 To, as this meme says, teach, encourage, instruct, etc. Some of us might not do this because we feel like we're more in "learning mode" than in "teaching mode." Or, said another way, we don't feel like we know enough to teach. And of course there is always more to learn, even if you have a P.h.D. But there is almost always something we know, some bit of knowledge or experience or wisdom that someone else might need to know. And if we don't reach out to offer that experience both people lose the opportunity to grow. The only way it can work is if one person openly admits that he or she has something he/she needs help with and someone else offers to provide that help. 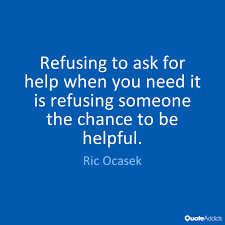 Like the Ric Ocasek (yes, the singer from the 80s band The Cars) suggests, if you don't ask for help, not only will you not get the help you need, but you'll also rob the giver of the chance to be helpful. Why this subject for today? Because yesterday I signed up to be a Mentor for a program here in Aspen. I've done a lot of teaching and training and public speaking but this is the first official mentorship I've participated in. I'm looking forward to it.